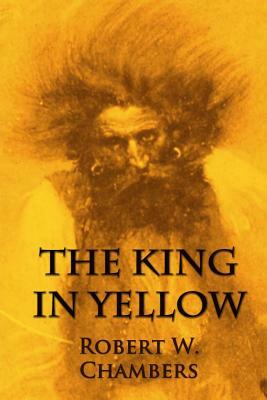 The King in Yellow is an essential work in the horror genre, a collection of short stories by Robert W. Chambers, first published in 1895. The book is named after a fictional play with the same title which recurs as a motif through some of the stories. The book is described by S.T. Joshi as a classic in the field of the supernatural, and was highly esteemed by horror writer H.P. Lovecraft. There are 10 stories, the first four of which, "The Repairer of Reputations," "The Mask," "In the Court of the Dragon" and "The Yellow Sign," mention The King in Yellow, a forbidden play which induces despair or madness in those who read it. Robert William Chambers (May 26, 1865 - December 16, 1933) was an American artist and fiction writer, best known for his masterpiece, a book of short stories entitled The King in Yellow, published in 1895.